In the brave new world of social media, what tools should local governments use, and how should they use them? "Communication" is at the forefront of government services, but, in an age where relationships are maintained via Tweets, how should governments best communicate with residents to ensure transparency? 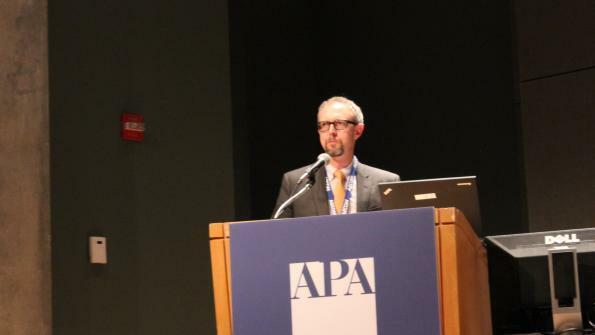 At the American Planning Association’s National Planning conference last week, Kenneth Bowers, deputy director of planning for Raleigh, N.C., said that it should first be understood that technological means for communication do not replace traditional ones. As helpful as these tech tools may be, they should be viewed as supplements to municipal communications efforts. But in the technical realm, social media is the backbone of a transparent local government, Bowers says. Facebook and Twitter are the two main platforms used to both disseminate information and initiate immediate dialogue. However, in this immediacy, there are concerns. Tone is essential, Bowers says, to ensure communication is both effective and constructive. He recounted an ordeal In Raleigh several years ago when an employee took a defensive, snarky tone, causing a cyber-fire that needed to be stomped out. Representation is another concern when it comes to social media – not necessarily representation of the city, but how residents who communicate with the city choose to represent themselves online. Bowers says that anonymity is a four-letter word when it comes to municipal interactions. Anonymous comments should either be deleted or not allowed in the first place, says Bowers. Generally speaking, without the accountability that comes with attaching their actual name to what they write, anonymous commenters are free to spout all manner of inappropriate, offensive material. While open communication is certainly the goal of transparency, this type of communication isn’t constructive, and municipalities should not engage in it. A municipality’s social media presence is ultimately determined by the department itself and the community it serves, says Bowers. While there are no hard and fast rules, guidelines should be in place to avoid trouble.